Dan was raised in a northern Michigan town of McBain, where he was very active in sports. He continued his education and love for sports at Central Michigan University as a member of the football team. Dan was named team captain in 2005 and 2006 and graduated December 2006 with his B.S.B.A. in marketing and logistics management. He was promoted to a managing partner role in March 2012 and opened his own office in June 2012. 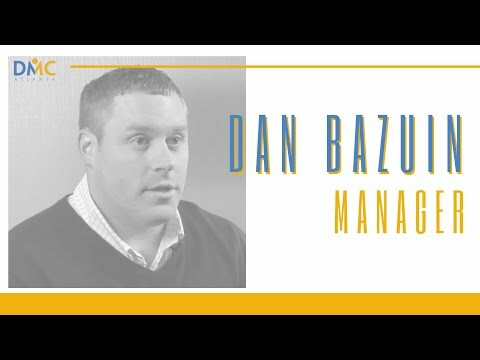 Today Dan enjoys providing management opportunity to others and also providing the client with their longest lasting and most profitable customers. His goals for Blue Chip Endeavors are to expand to two new markets within the next nine months and five total markets in 18 months.